The cinema industry – like any other – relies on the talent and capabilities of all who work within it. While individual companies within the sector have a strong track record of attracting and retaining talent, there is always of course more that can be done, not least in ensuring greater consistency across the piece. In responding to that challenge – and with the arrival of the Apprentice Levy in April 2017 – the UK Cinema Association (UKCA) established a recognised sector-specific training standard across the cinema exhibition sector. Working with its members and Lifetime Training – a national training provider for apprenticeships – the UKCA developed a scheme which builds on existing Government-accredited apprenticeships (in either customer service or hospitality, at entry or supervisor level), but which contains a bespoke ‘cinema operative’ pathway incorporating key elements relevant to the level and likely role of an apprentice working in the sector. 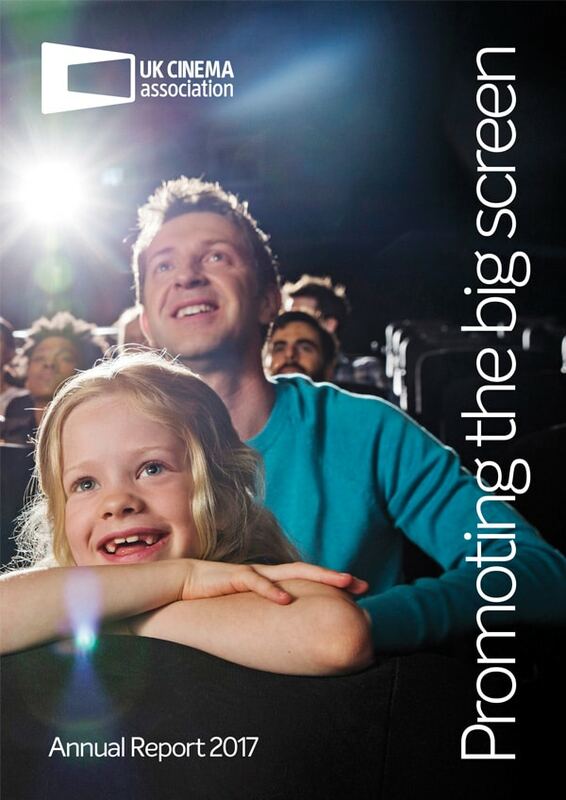 The pathway – which covers the following areas: cinema and the wider industry; accessible cinema; cinema technology and presentation; cinema marketing and sales; and cinema audience development – was developed in consultation with a working group of members, including both large and smaller operators. While each company will be free to choose which overarching apprenticeship best suits their needs, the overall aim is to establish a coherent cross-sectoral training and development pathway that is fit for purpose and recognises the skills and knowledge that are specifically needed for working in the modern cinema sector. With significant support and involvement from across the whole sector, during 2017 the UKCA and Lifetime Training piloted the scheme with over fifty apprentices across a range of the Association’s members. The UKCA is now delighted to announce a newly formed partnership with the Film & Television Charity, which has established a grant to cover the co-investment contribution required by those that do not pay into the Apprenticeship Levy. The Film & Television charity will award up to 10 grants annually. To be eligible, learners are required to have at least two years of professional experience within the industry. This can be paid or unpaid and can be built up cumulatively. At the time of application, learners must earn less than £20,000 per annum. “Our charity exists to support the people who work in film and television at every stage of their career and beyond. For the first time, UKCA have worked with cinema exhibitors to create a recognised qualification in accordance with Government standards which will support the development of cinema staff and encourage career progression, so we are delighted to be funding this scheme. Good luck, we wish all the best to everyone taking part.